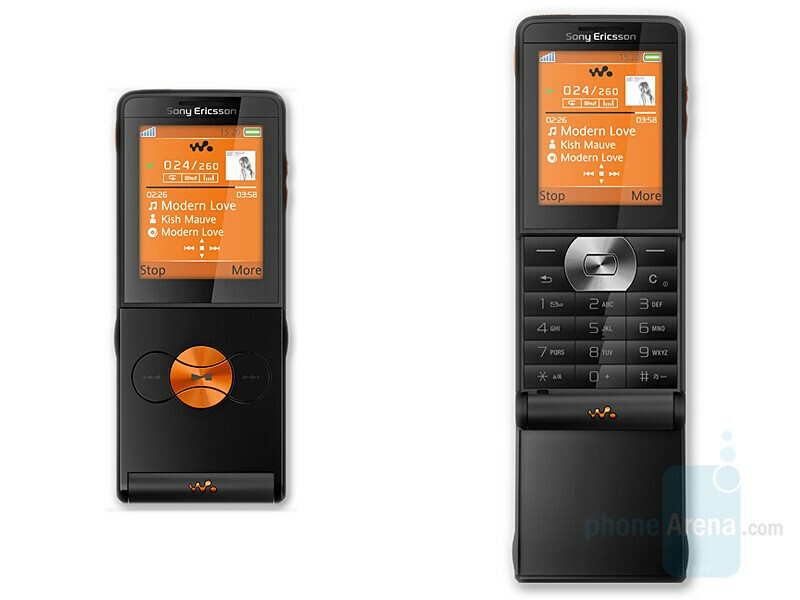 In 2008 Sony Ericsson continues its Walkman line and brings to its fans new and let’s hope better devices to satisfy our mobile needs. In the beginning of the year there are three new phones revealed by the manufacturer. 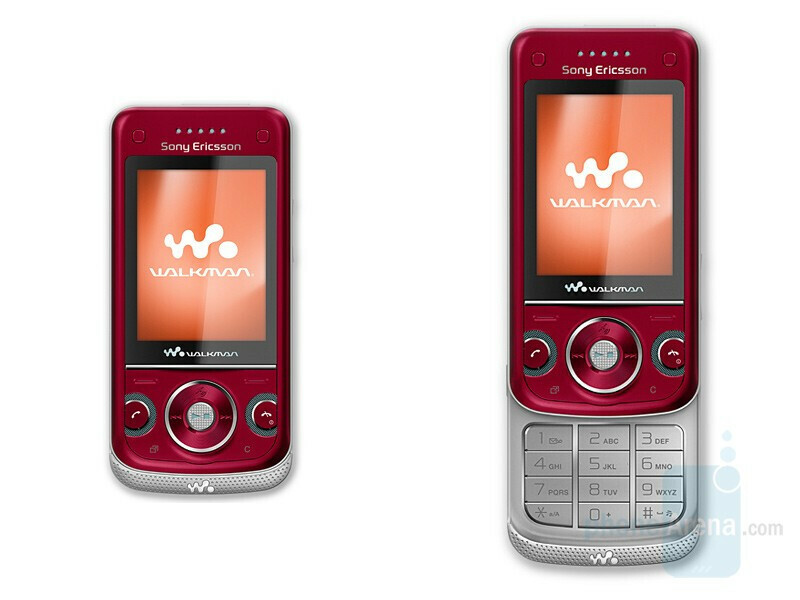 Sony Ericsson W760 is the first Walkman with global 3G (tri-band UMTS/HSDPA) and the first phone of the manufacturer with integrated GPS receiver. The phone comes preloaded with Wayfinder Navigator and Google Maps applications, which would allow it to be used for navigation, as well as fitness application called Tracker. The W760 has stereo speakers, M2 card slot and Walkman 3.0 player, typical for this class, but is also adertised for its gaming features. Straight out of the box it comes with a few 3D games including Need for Speed ProStreet. The new Walkman can also show off with ShakeMe technology Motion Sensor. The W350 is the first flip phone we see in the last few years. After this form-factor wasn't used for a while, Sony Ericsson shows it as a variant to have two keypads in the same phone - music buttons when closed, and standard numeric ones when opened. Still the phone is very slim, only 10mm (0.4") which puts it next to the W890. The W350 will be available in a few color variants including Black, White and light Blue. Both Walkman phones will be available from the second quarter of the year. 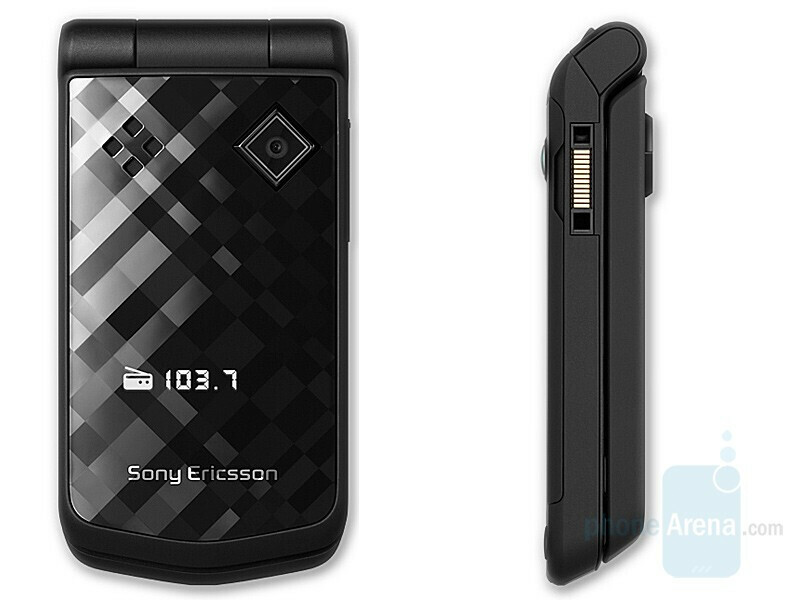 The Sony Ericsson Z555 is a stylish clamshell with an diamond-pattern, resembling the Nokia Prism phones. It is characterized by its design and its specifications are typical for a mid-level phone. The Z555 will be available this quarter. very good walkman series with GPS features and motion sensor.. should've cheaper than W910i. But I expected the announcement of P5i,, anyone?